Learning to drive is an exciting time for teenagers and their parents. Still, for people who haven't gone through the steps to get a learning permit or a driver's license before in Colorado, the process can be confusing. Additionally, new drivers may be feeling nervous about the learners permit test and driving for the first time. 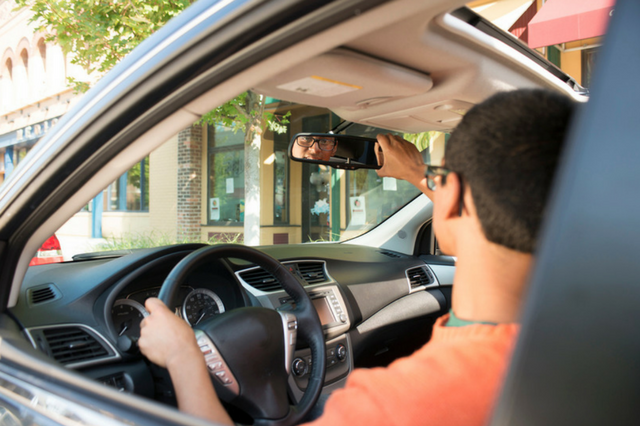 Colorado teenagers must obtain a driver’s permit before they can apply for a driver’s license. A good first step to take when looking to obtain your permit, or to help your teenager obtain theirs, is to enroll in a driver education course to make sure you're up to speed on safe driving habits before you get on the road. Ultimately, a good driver education course will do more than just teach you what you need to know to pass the test; it will help to reduce the anxiety for both parents and teenagers about being a new driver. Students who are planning to enroll in driver education before they take their Colorado permit test should enroll between the ages of 14 1/2 and 15. A variety of course types are available, but you should expect to spend either a few full weekend days in a classroom or the same time equivalent in an online course forum. Once the driver training course is completed, students between the ages of 15 and 15 ½ are eligible to take the written permit test and apply for their driver education learner’s permit. When applying for a permit, teenagers must pass a vision exam and pay a $9 fee. After the driver's permit is obtained, teenagers are expected to complete 50 hours of behind-the-wheel practice. Most hours can be obtained with a parent or guardian, and some are obtained by driving with an instructor to help hone your new skills. Proof of their Social Security number. Proof of the passed written permit test. A completed Affidavit of Liability and Guardianship. Proof that they’ve completed the classroom segment of a driver’s education course. After all 50 hours are completed, the permit holder can take their official driving test. If they pass the driving test, they qualify to obtain their driving license when they turn 16. The process to obtaining a permit and a license can be stressful for everyone involved - from the teenagers learning to drive to the parents who are watching their kids get behind the wheel for the first time. That's why at Western Slope Driving Institute, we offer engaging driver education courses in a safe learning environment. Western Slope Driving Institute is an all-inclusive driving school, locally owned and operated throughout the state of Colorado. Take the stress out of driver’s education and help your teenager be as prepared as possible for their permit test; call us today for more information on class schedules, course content, and more.